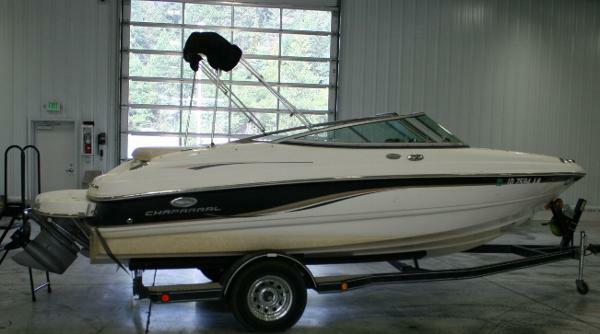 This 2006 Bayliner 185 has been exceptionally well taken care of, it's quite rare to see one in this condition. 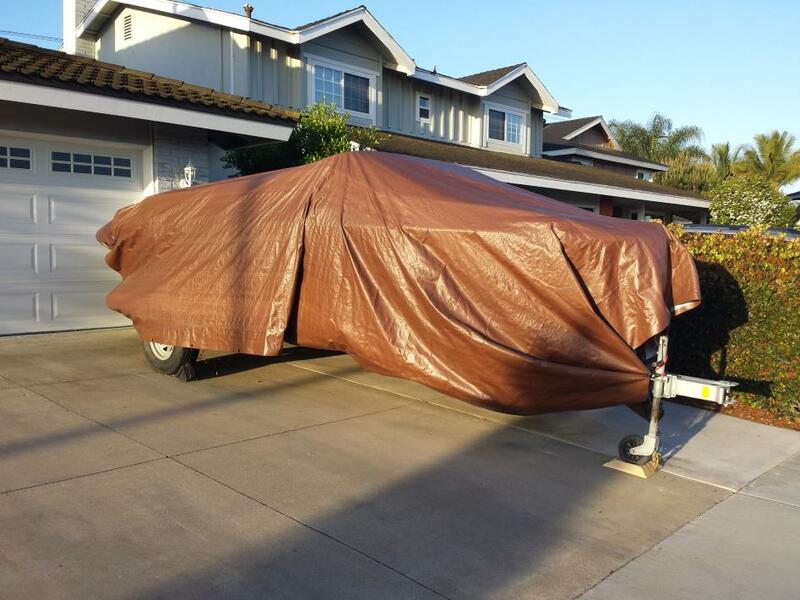 Per the Seller: It's always been covered and it's had very little usage overall. I did not even see a scratch. It's impressive. Everything appeared to be in good working condition, both cosmetically and mechanically speaking. 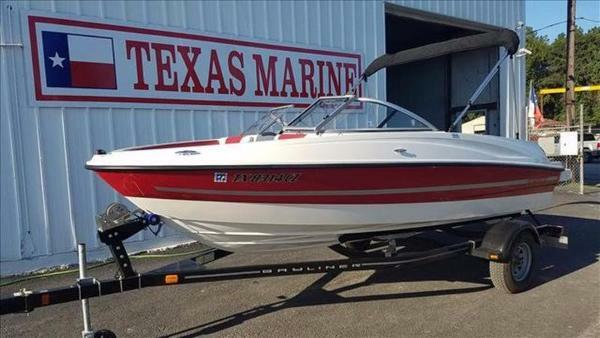 Stock #173322 GREAT FAMILY SKI BOAT READY TO GO! CUSTOM MATCHING PAINTED TRAILER, MERCRUISER V6/190HP! BIMINI TOP! SWIM PLATFORM! COLLAPSIBLE AFT BOARDING LADDER!! If you are in the market for a bowrider, look no further than this 2006 Bayliner 185 BR, priced right at $17,750 (offers encouraged). 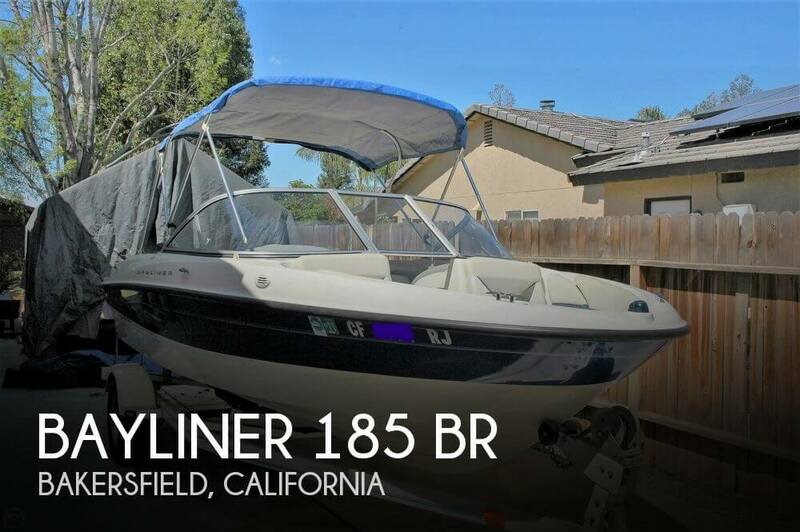 This boat is located in Bakersfield, California and is in great condition. She is also equipped with a Mercruiser engine. Reason for selling is not being used at all. Per the Seller: The vessel is in great condition and has been very well cared for. One original owner bought boat the vessel brand new. The owner kept up on maintenance & yearly winterizing. Engine well maintained by the owner as well. Routine maintenance upkeep was essential. Stock #145977 ONE OWNER!!! GARAGED KEPT!!! 220HP MERCRUISER!!!! 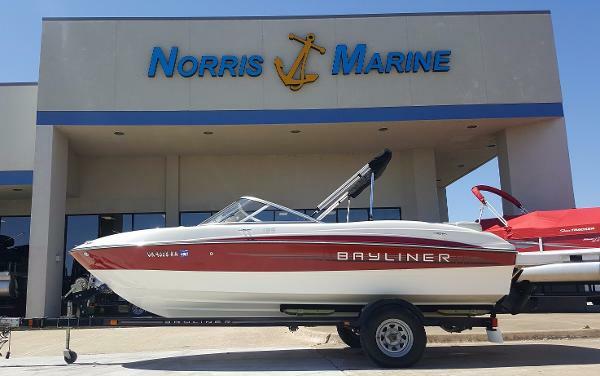 If you are in the market for a bowrider, look no further than this 2013 Bayliner 185 BR, just reduced to $21,000 (offers encouraged). 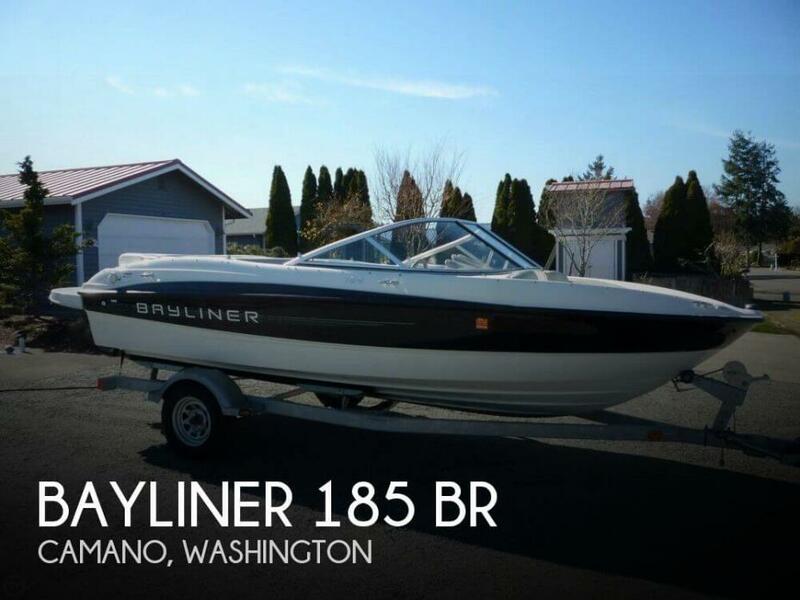 This boat is located in Camano, Washington and is in great condition. She is also equipped with a Mercruiser engine that has only 100 hours. Reason for selling is not getting, not going to get used enough.. The boat is in great condition. There is no hour meter, but the seller just had his marina pull the hours via computer, and there are 100 hours total on the boat. 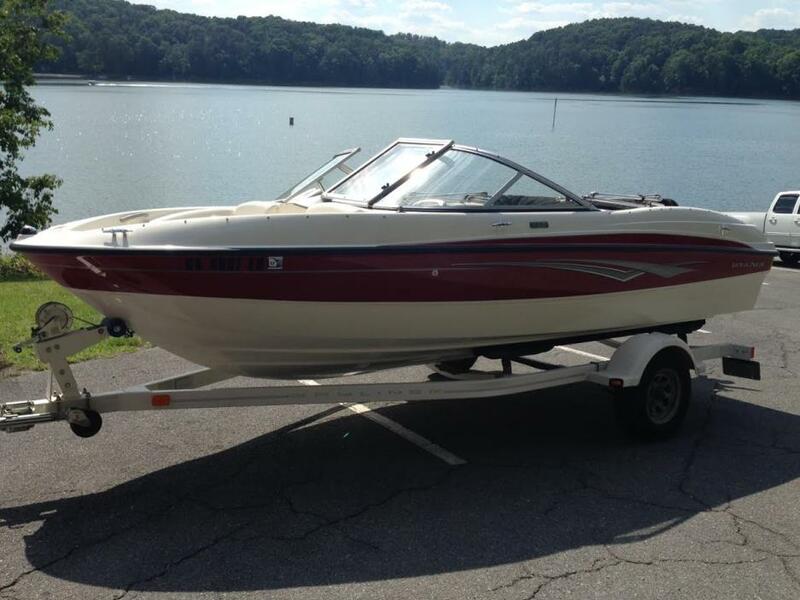 Owners are selling because they have another boat and do not use this one enough. Stock #137297 Great like new condition! Low hours! Carpet has never been used-still wrapped in plastic! 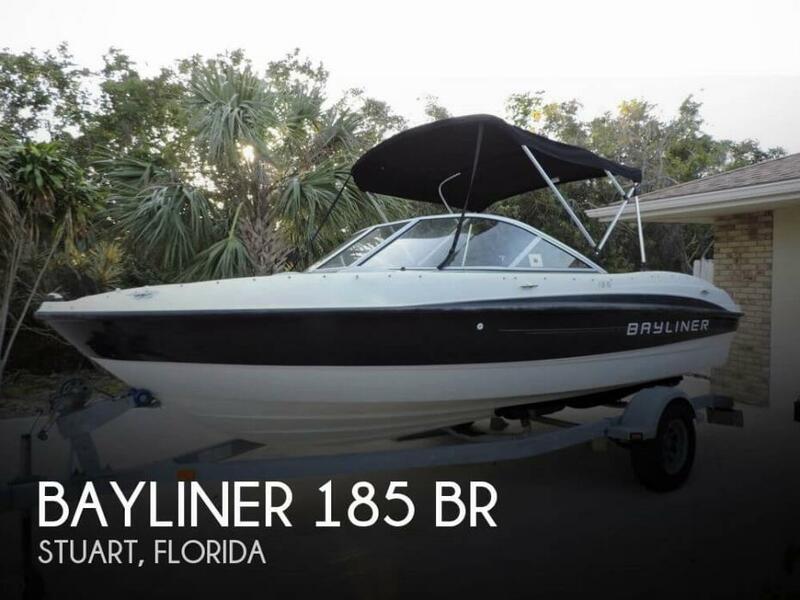 If you are in the market for a bowrider, look no further than this 2013 Bayliner 185 BR, just reduced to $13,500 (offers encouraged). This boat is located in Margate City, New Jersey and is in great condition. She is also equipped with a Mercruiser engine that has only 100 hours. Reason for selling is seller doesnt use it anymore.. The vessel is in good condition with no tears in the seats and shows only normal wear for a boat this age. Gel coat looks good and no major marks or damage seen to the hull. Swim deck and ladder also in good shape and the outdrive looks new. 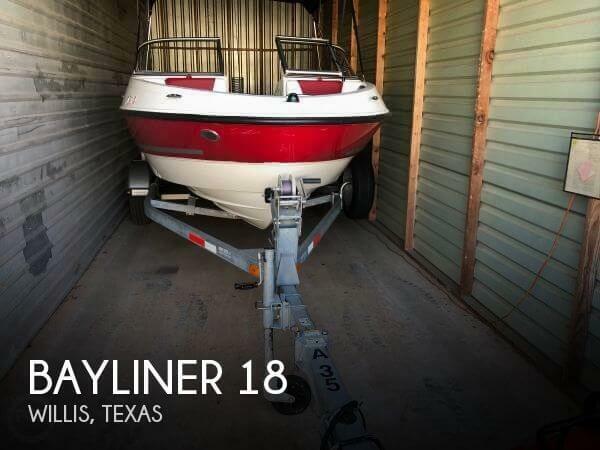 Stock #154433 2010 BAYLINER 185 BOWRIDER MERCRUISER 135 INCLUDES KARAVAN TRAILER If you are in the market for a bowrider, look no further than this 2010 Bayliner 185BR, just reduced to $14,950 (offers encouraged). 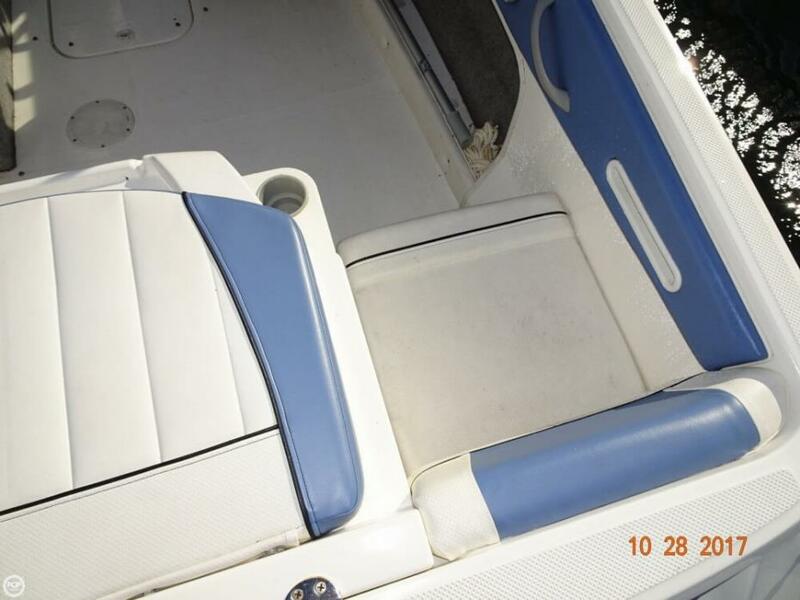 This boat is located in Titusville, New Jersey and is in good condition. She is also equipped with a Mercruiser engine. Reason for selling is purchased a jet boat.. The gel coat is in excellent condition with no scratches or fading. Turn key boat. Boat could use a bath & a wax, but otherwise is in decent shape. Trailer is in good condition. Ready to roll out. Stock #067555 Ski, Fish , & have Fun with this Bowrider! 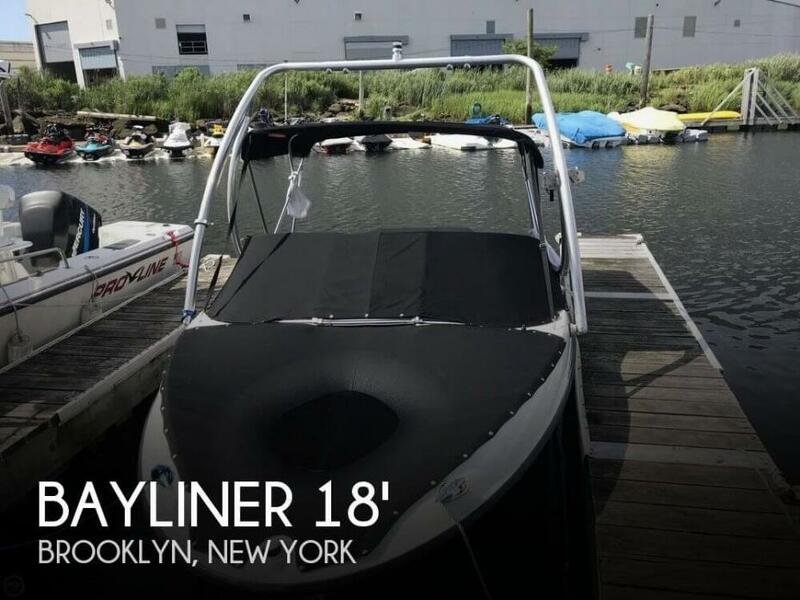 If you are in the market for a bowrider, look no further than this 2011 Bayliner 185 BR, just reduced to $9,900 (offers encouraged). 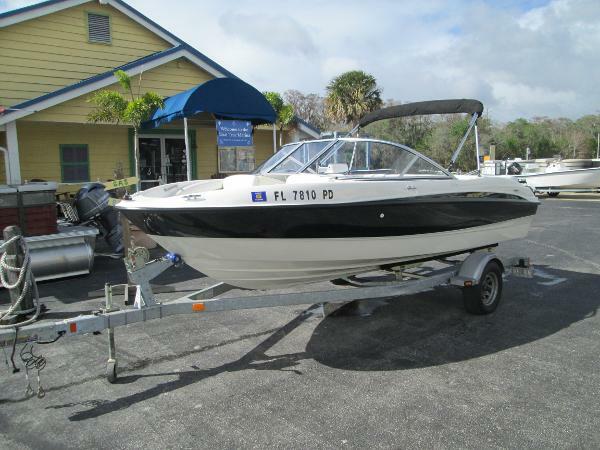 This boat is located in Stuart, Florida and is in good condition. She is also equipped with a Mercruiser engine. 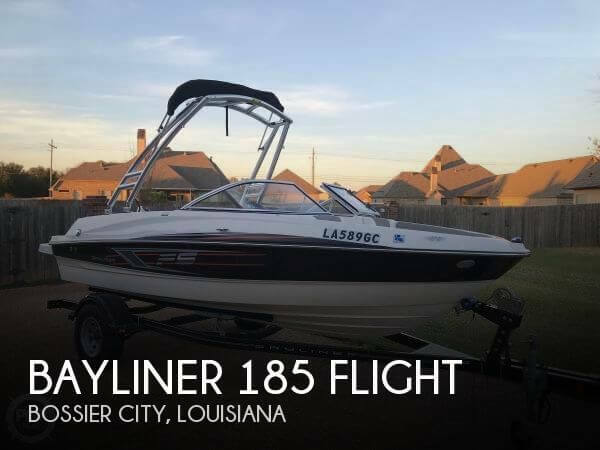 2008 Bayliner 185 The largest 18' runabout interior in its class with the ability to configure the boat the way your customers want it with multiple product configurations: choice of available engine options, standard interior or sport seating, and full fiberglass liner. 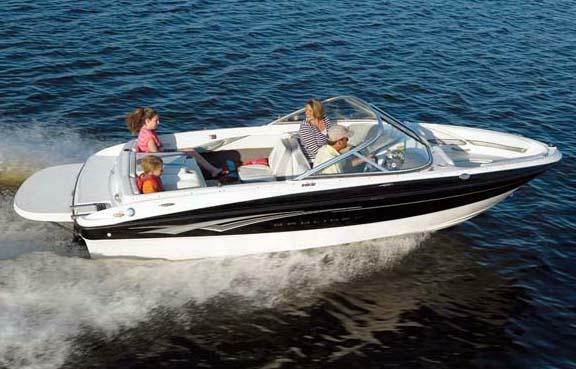 2011 Bayliner 185 The 185 knows the way to fun and sun. It gets you there with two comfortable and convenient seating arrangements, astounding spaciousness, a sleek, no-glare dash with tilt steering wheel, and a host of options like an extended swim platform and Bayliner's watersports-ready Flight Series Package. 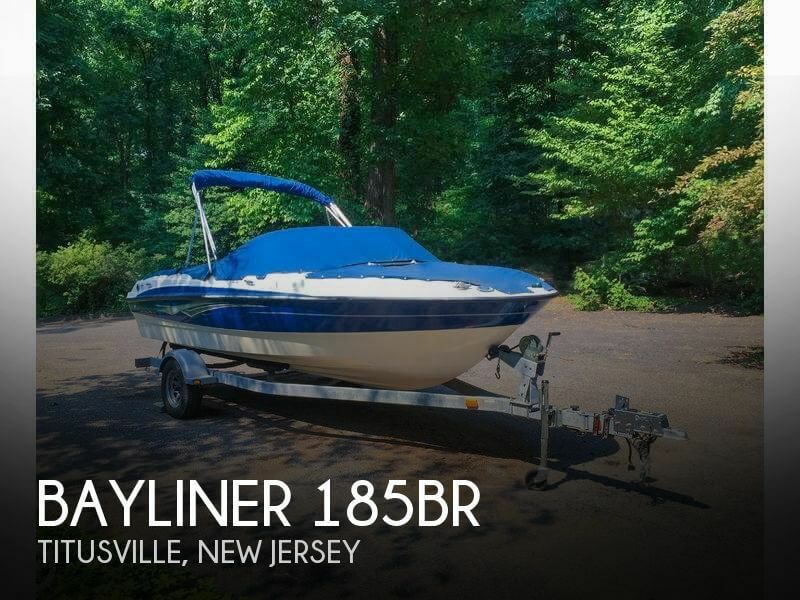 2011 Bayliner 185 Ready to go Garage kept 2011 185 sport with trailer/boat cover swing tongue trailer, snap in and out carpet.The 185 knows the way to fun and sun. It gets you there with two comfortable and convenient seating arrangements, astounding spaciousness, a sleek, no-glare dash with tilt steering wheel, and a host of options like an extended swim platform.